To request that we transfer your course to another date, email training@sdgirlscouts.org five or more days before your scheduled course. Provide the date/time/location of the new course. Note: We will transfer your course one time. The same payment can’t be transferred more than once. To request a course refund, email training@sdgirlscouts.org five or more days before your scheduled course. If you’re not eligible for a transfer or a refund, let us know anyway. Our trainers appreciate knowing how many will attend. Rare exceptions to our transfer and refund policies are made for true emergencies. 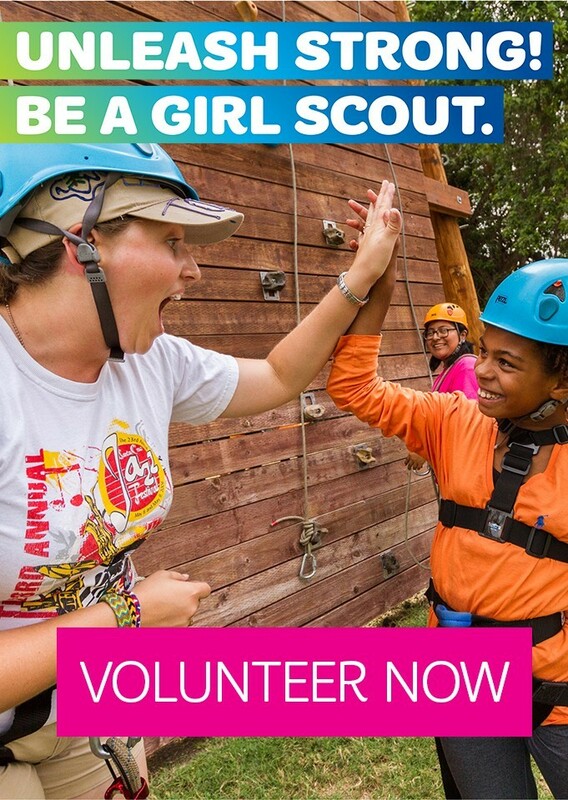 Contact training@sdgirlscouts.org to discuss for further. For registration assistance, contact customercare@sdgirlscouts.org or 619-610-0821.